The drug pricing debate rages on, particularly within oncology. 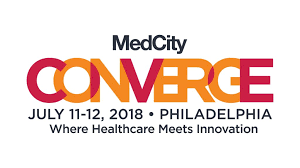 I led a panel on Promising Drugs, Pricing and Access at MedCity Converge on July 9th. Good summary is here. Our panelists were awesome!